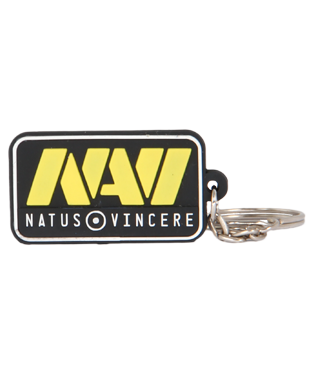 Do you like playing video games, doing sports, communicating with friends? 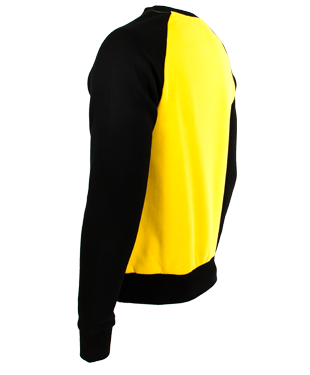 The colorful Na'Vi sweatshirt will give you a good mood. 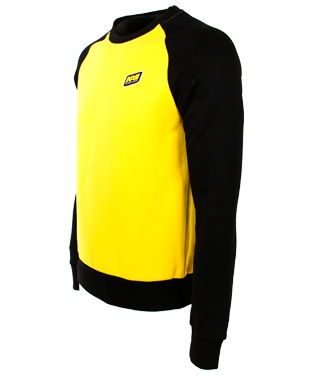 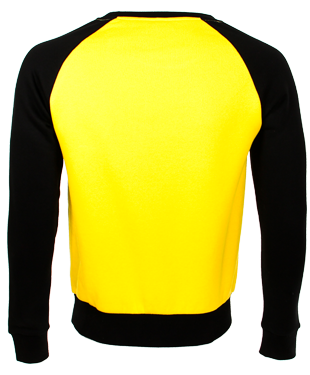 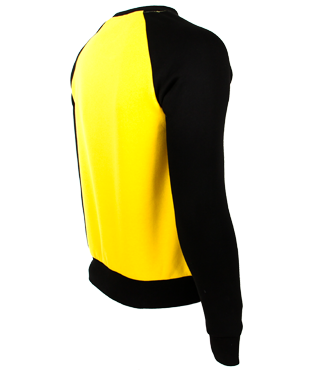 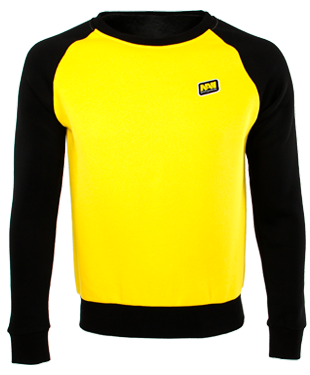 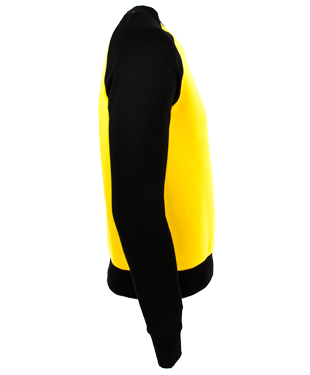 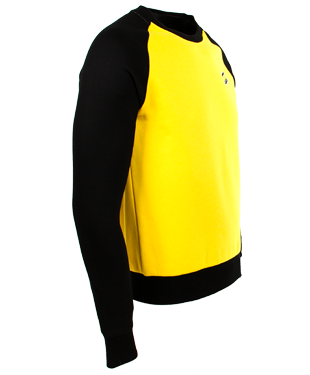 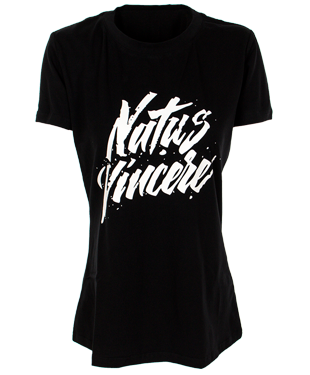 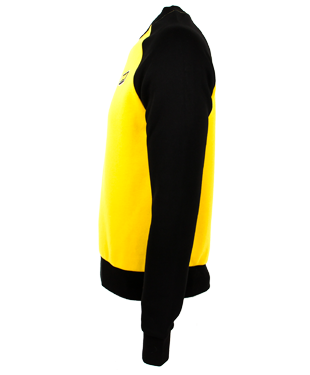 It is made of bright yellow knit and has raglan sleeves of the contrasting black color. 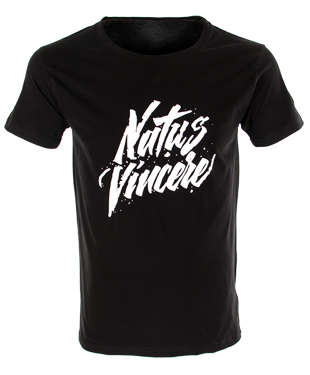 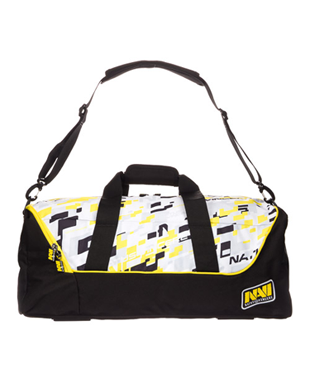 The high-quality fabric will let you feel comfortable and easily take care of the item.